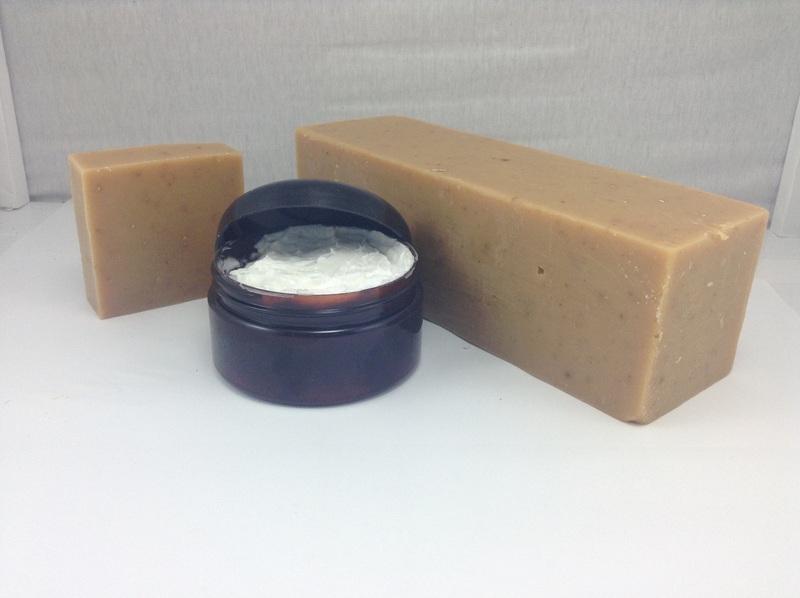 Welcome to thesoapguy - the place for wholesale body butter. Body butter available to the public! All of our premium body butter is handmade. Call 312-320-5862 if you have any questions! Free shipping for all orders over $80.00.